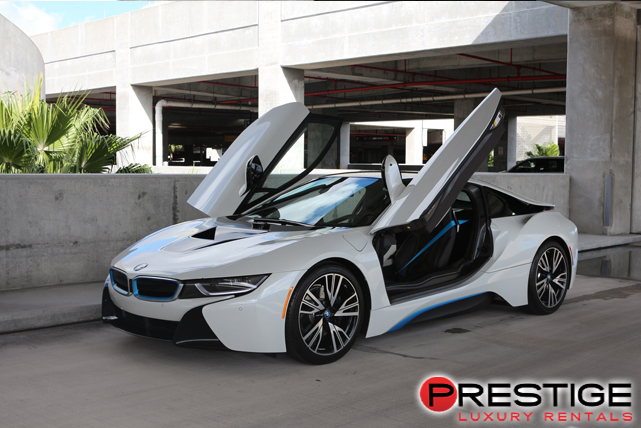 When it comes to modern luxury, BMW is constantly raising the bar. 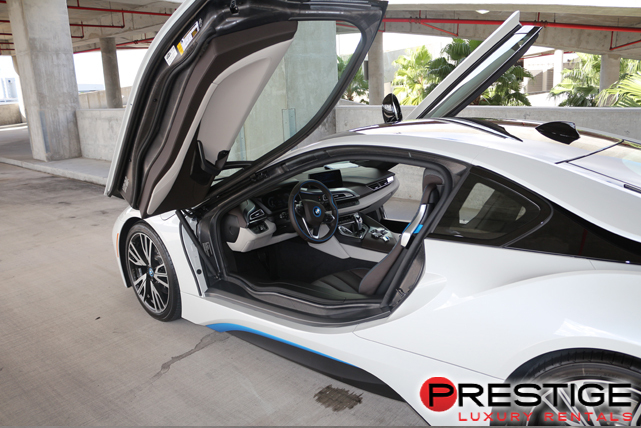 Case in point, the BMW i8 combines a true luxury experience with the modern sensibilities of a hybrid vehicle. 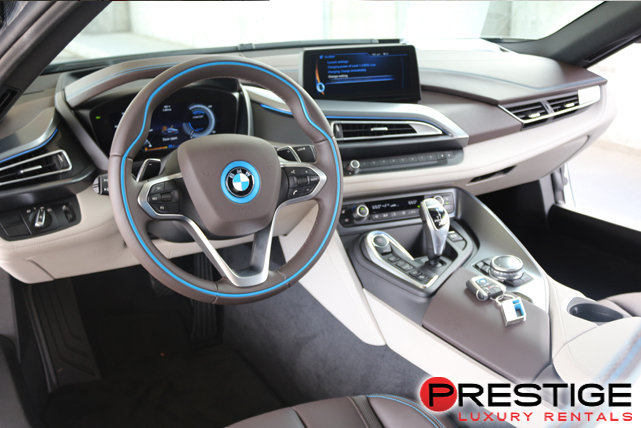 In manufacturing the BMW i8, BMW has produced a car that has all the classic interior style of the standard BMW, but also protects the environment and your wallet at the same time. Probably the most amazing thing about the BMW i8, though, is the fact that is also has performance that competes with many sports cars. Combining amazing fuel economy with exceptional performance and sophisticated luxury is an endeavor that only BMW can truly pull off. 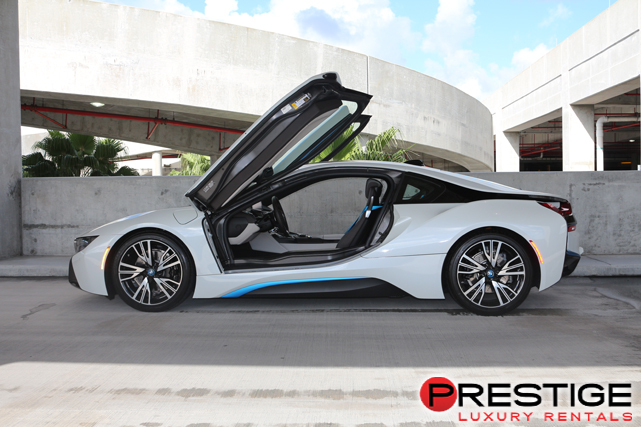 Your BMW i8 rental from Luxury Car Rentals Miami is the ideal car for exploring the nearby island paradises of the city. You can easily visit Key Biscayne or Sunny Isles in fully electric mode starting from the Mayfair Hotel and Spa in downtown Miami. You won’t need to recharge while exploring Pier Park or jet skiing at Splash Academy. Weather updates from your GPS will let you know when you need to head indoors and enjoy the day at Magic City Casino while avoiding rain or cold weather. Thankfully, both of these things will be rarities in sunny Miami.